One of Hasting’s liveliest community pubs, The Anchor plays host to regular live music shows, including the wonderfully raucous, rowdy and rebellious Anchor Ukelele Club! The pub has also been a venue for Hastings’ Fat Tuesday gigs, and hosted the Hastings Fringe Comedy Festival. 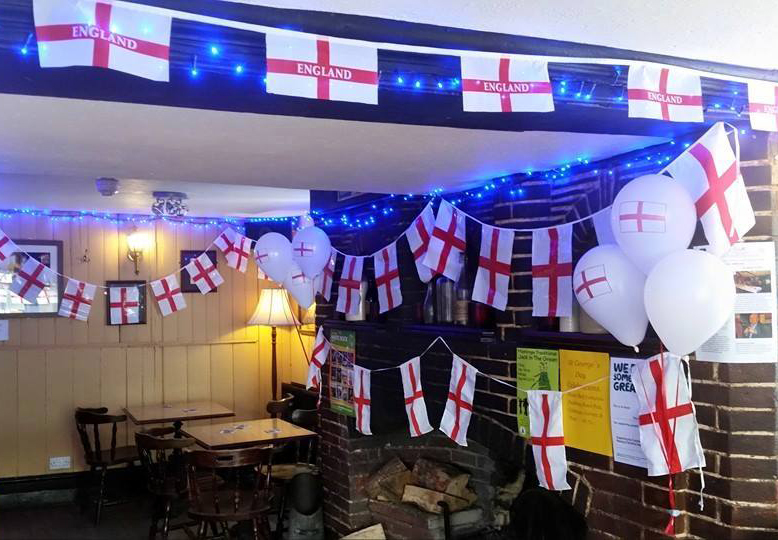 Other special occasions are celebrated just as enthusiastically here, with key sporting fixtures shown on a big screen, and special events like St George's Day and St Patrick's Day always promising a big crowd and a superb atmosphere. To join the fun, ‘like’ our Facebook page to get updates on all our events.